The developers of Pokémon GO announced the addition of new Pokémon into the game this morning, as well as the addition of a Santa hat to put atop Pikachu’s head. The new Pokémon, both of which should look familiar to anyone who played Gold and Silver back in the day, are Togepi and Pichu. To get them, you will need to start hatching eggs, but sadly, the GO team doesn’t quite confirm which eggs you will need. However, from the appearance of the eggs in the video below and the header image above, they look to be 5km variants. The GO team also details that other Pocket Monsters may be found in eggs, but did not elaborate on which ones. To top it off, in order to celebrate the holidays, you can also find Pikachu creatures wearing Santa hats. While it’s not the most inclusive thing and could be seen as deaf to the many cultures that grace this beautiful planet of ours, it is cute. 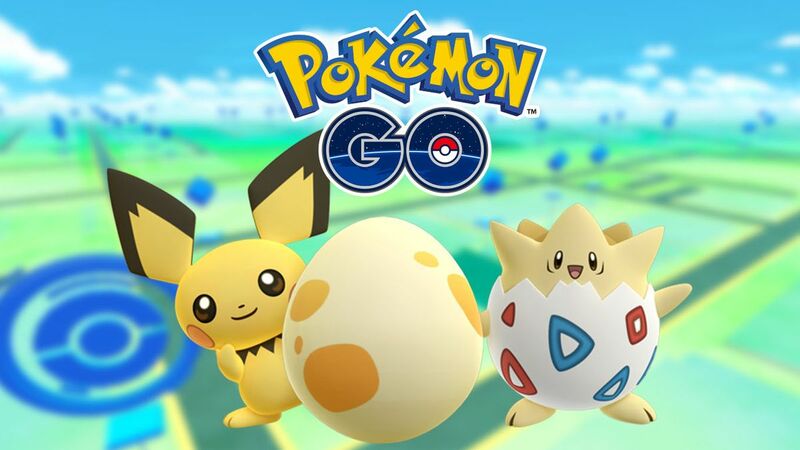 To begin the process of hatching a Pichu or Togepi, make sure you are running the latest version of the app.